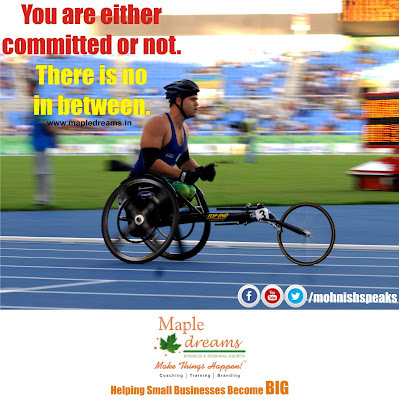 You are either committed or not. There is no in between. 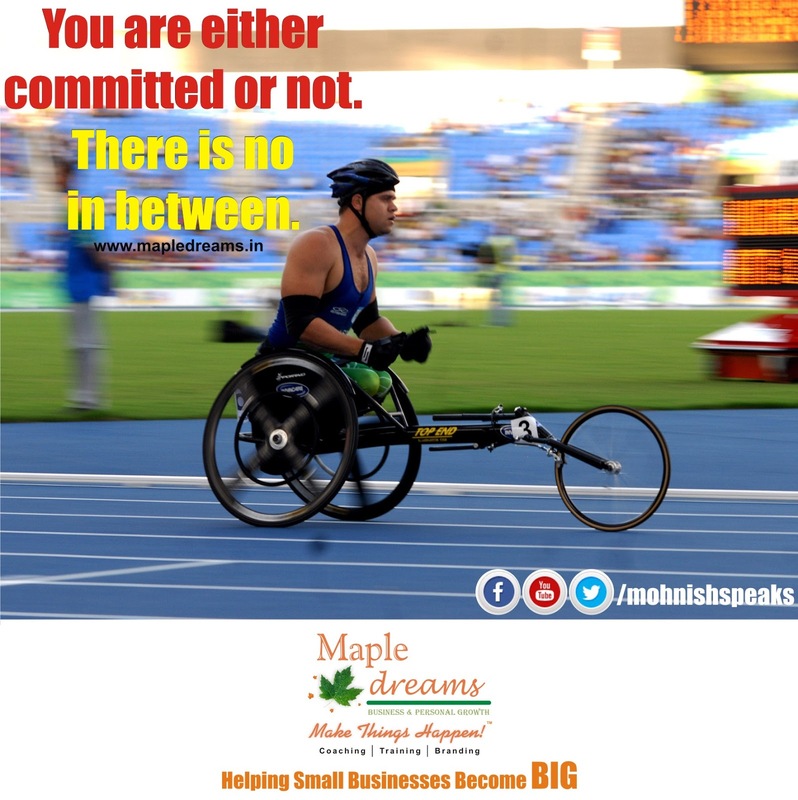 You are either committed or not.